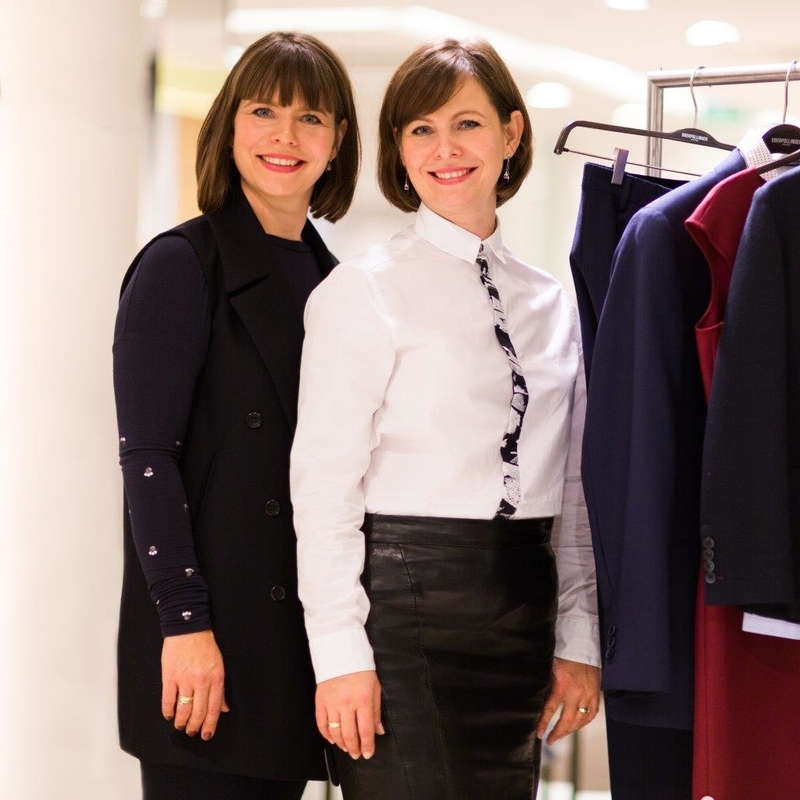 Twin sisters Nina & Lena are independent personal stylists in Munich who believe that true style is the expression of your unique personality. International clients traveling to Munich work with Nina & Lena because they know it’s all about more than clothes – it’s about understated sophistication, devotion to quality & the confidence to command any room. In a world where trends change faster than stock prices our expertise about the city can guide you through the best Munich has to offer. We magically deliver your favourite new pieces while always remaining true to your style and leaving you time to enjoy the exciting world of art, architecture & local cuisine. Our private driver will even help you with your tax refund & greet you at the airport on your next trip to Munich. We know you’ll be back again soon! We’ve been privileged to work with hundreds of clients from across Europe, travelling to our beloved city of Munich. Nina & Lena graduated as stylists in 2014 from TypAkademie in Limburg, Germany. Our certificates you can see hier.